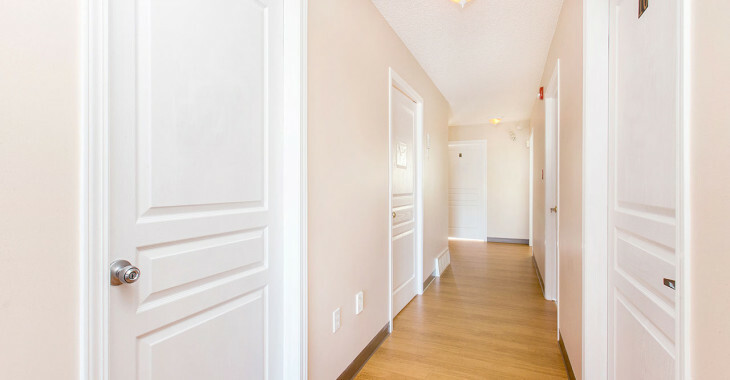 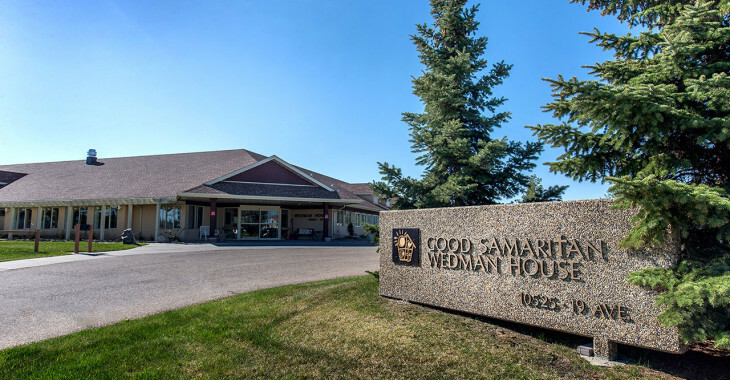 Good Samaritan Wedman House consists of 30 studio suites equipped with a kitchenette, which includes a bar fridge and cook top, a three piece wheelchair friendly bathroom and drapes. 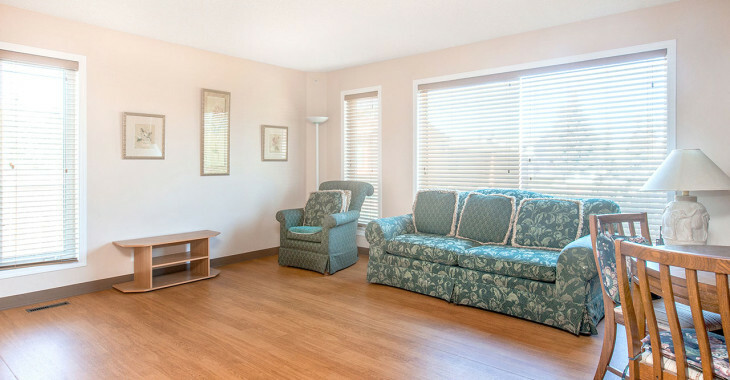 Clients furnish their suites with their own belongings. 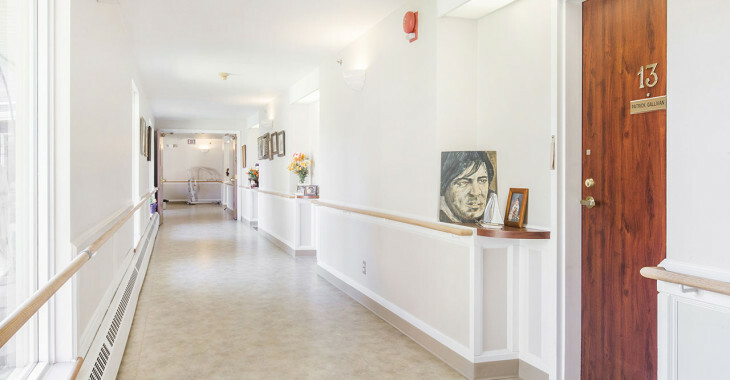 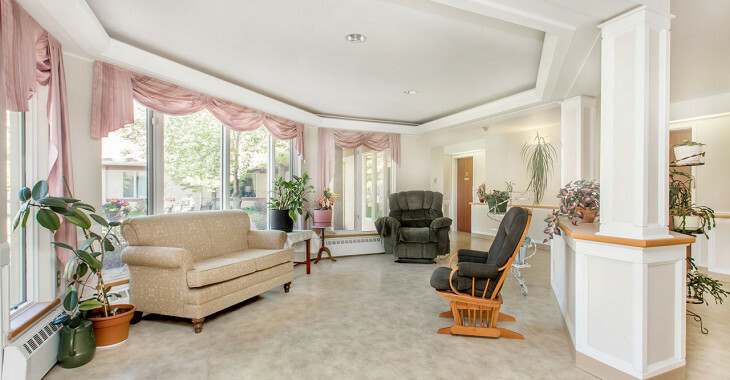 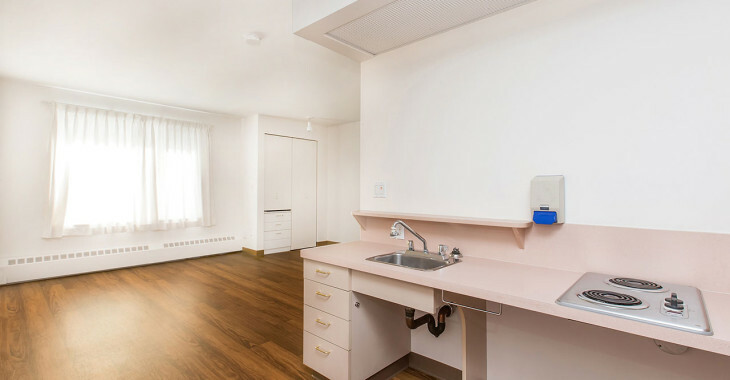 Adjacent to Good Samaritan Wedman House are three dementia care cottages designed to provide assistance and residence for persons with Alzheimer’s or other types of dementia. 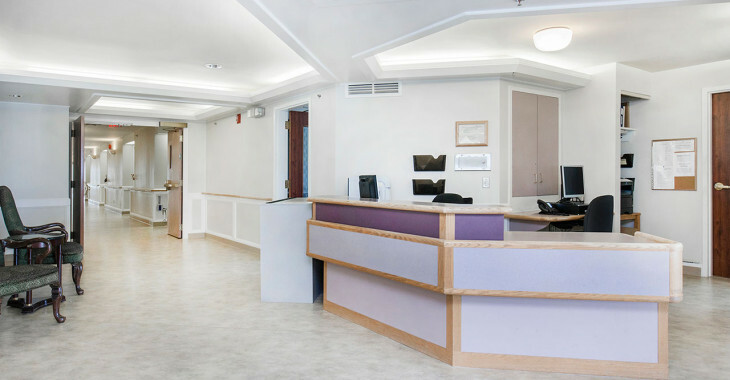 They are structurally designed with safety features specific to the needs of persons with dementia. 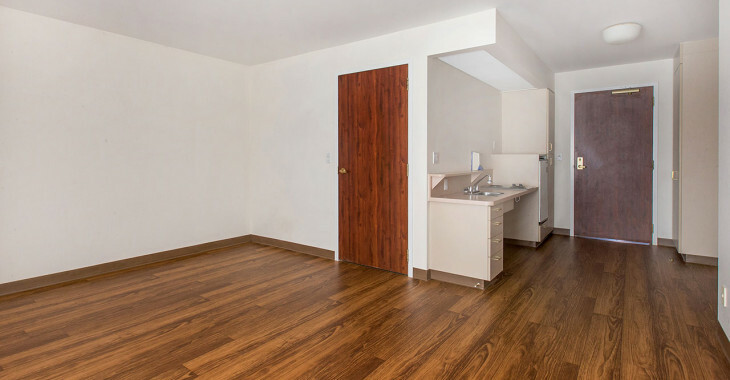 Each side of the duplex has 5 bedrooms, kitchen, dining room, living room with fireplace and secure access to a fenced yard.